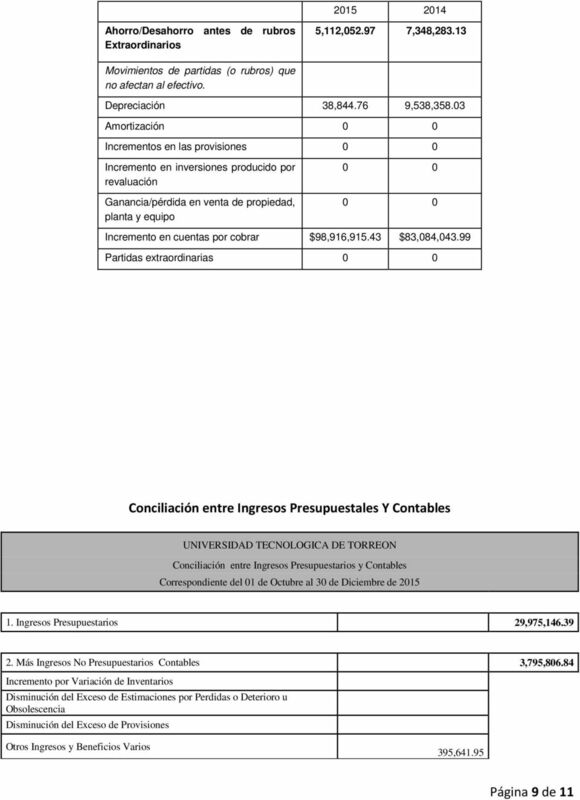 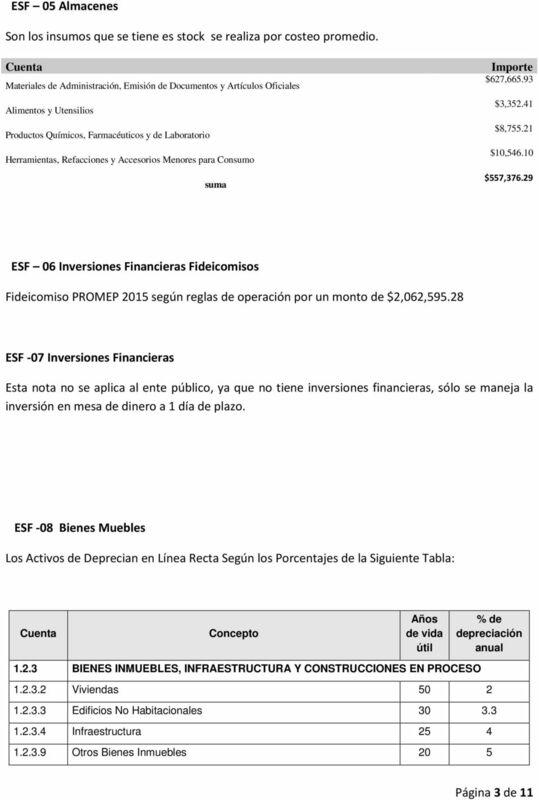 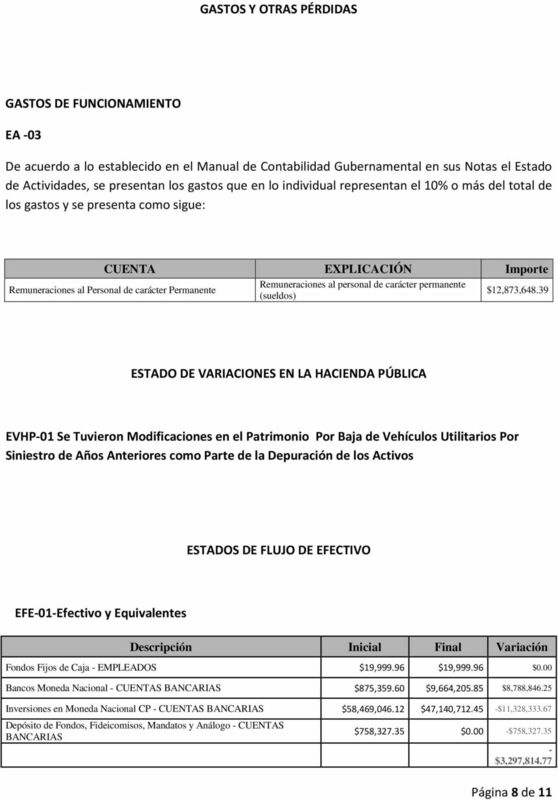 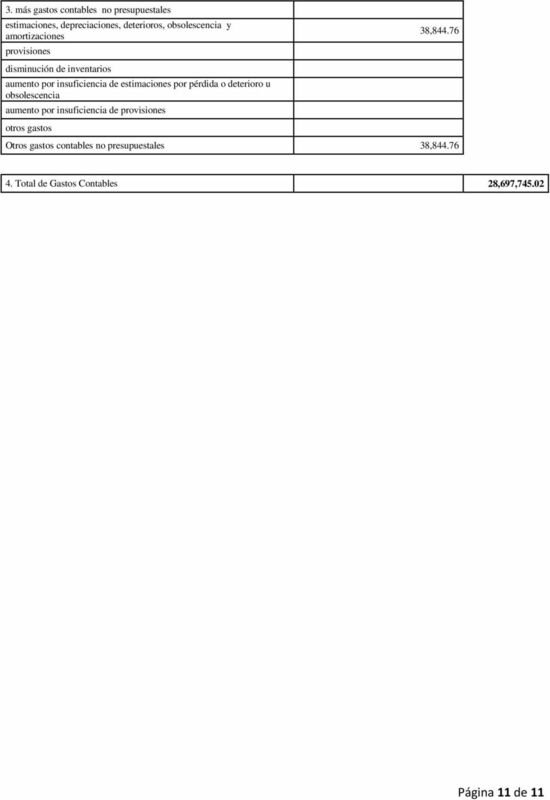 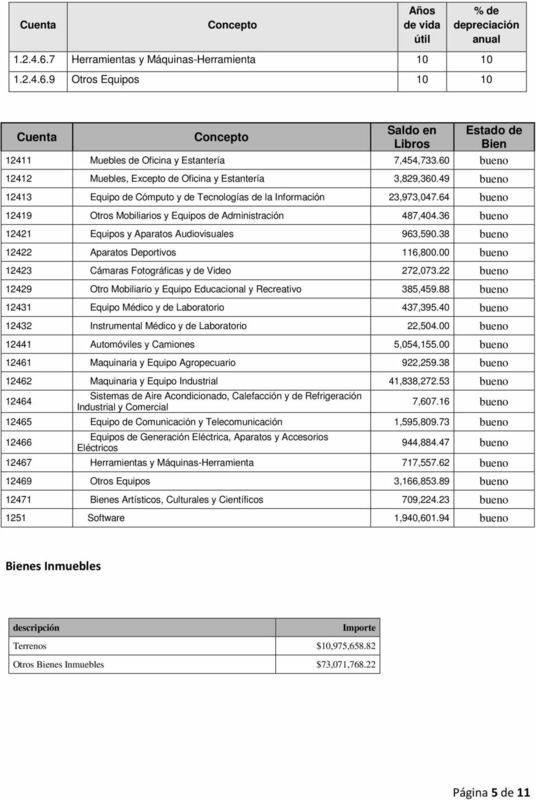 Download "NOTAS A LOS ESTADOS FINANCIEROS DEL 01 DE OCTUBRE AL 31 DE DICIEMBRE 2015 ACTIVO CIRCULANTE"
PAGADO DEL TRIMESTRE APROBADO AMPLIACIONES REDUCCIONES MODIFICADO COMPROMETIDO COD. 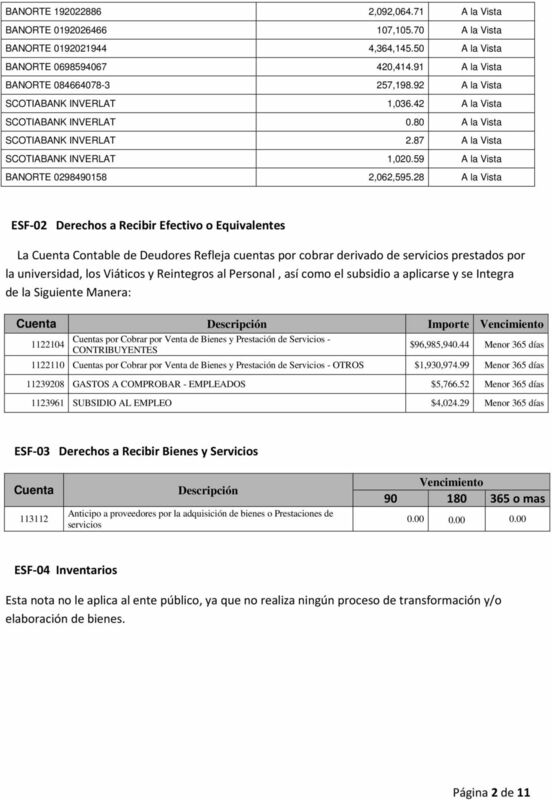 NOMBRE COD. 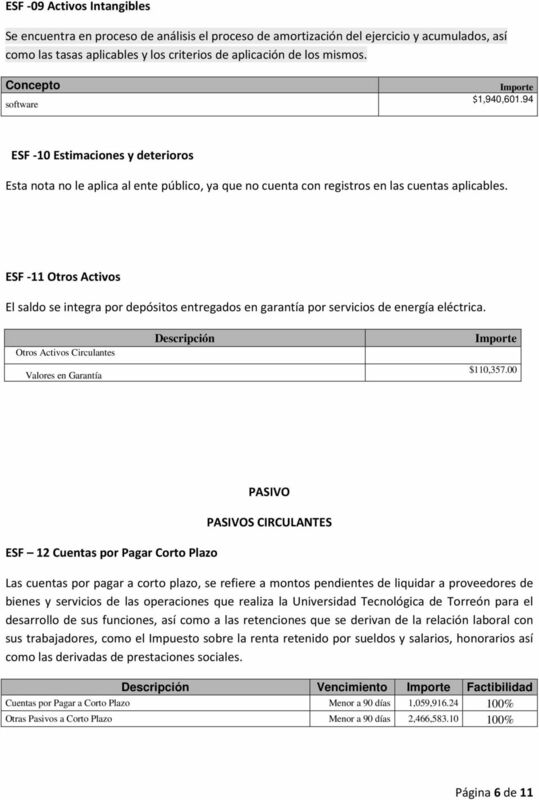 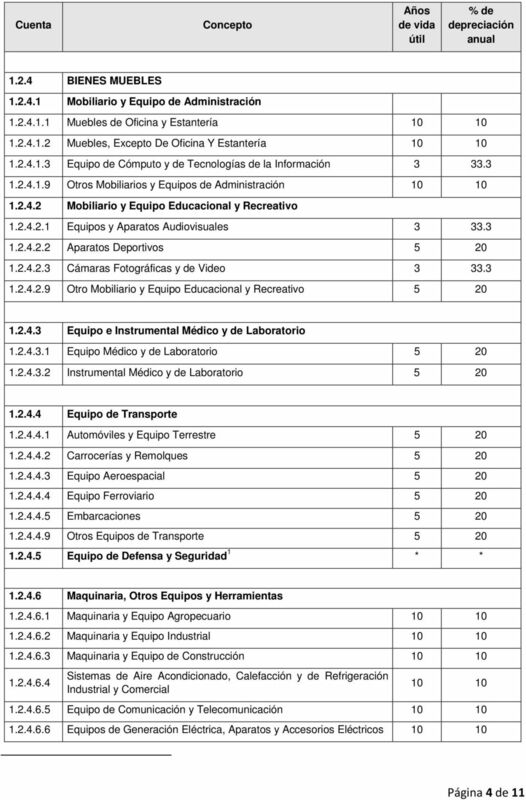 1 de 7 DEVENGADO DEL TRIMESTRE CAPÍTULO CONCEPTO PARTIDA GENÉRICA EJERCIDO DEL TRIMESTRE PAGADO DEL TRIMESTRE COD. 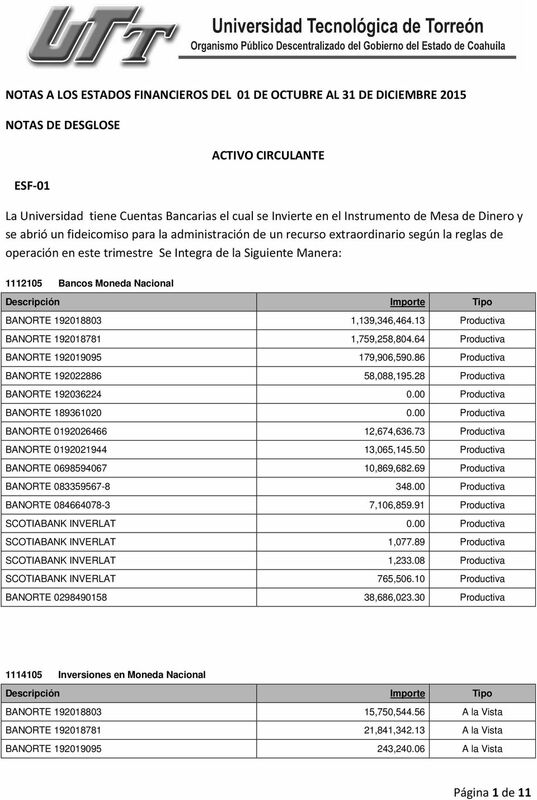 NOMBRE COD.